Millions of people all around the world use Wikipedia every day. But not everyone knows that the free encyclopedia is written and maintained by volunteer contributors all over the world. Everyone can contribute their knowledge to the over 300 languages editions of Wikipedia. But Wikipedia have gaps in both contributors and content. The Northern Sami Wikipedia has for example 7,300 articles. Wikimedia Norge would like to support both editors and institutions in increasing the number of articles on Northern Sami Wikipedia by contributions to different Wikimedia projects like Wikimedia Commons (images), Wikidata (structured data), WikiSource (manuscripts) and Wikipedia (articles). In addition the dissemination of Sami cultural heritage made available under free licenses is part of Wikimedia Norges’s work. 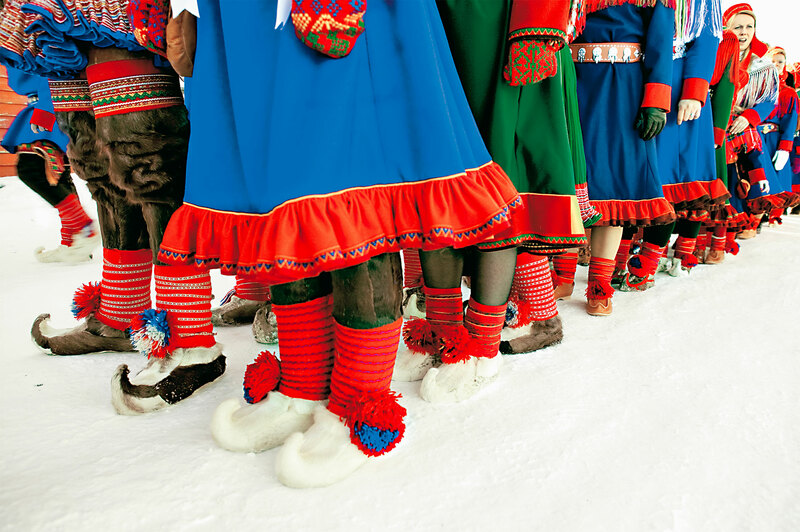 In February 2019, to mark the Year of Indigenous Languages, Wikimedia Norge and other Wikimedia affiliates will organize an online international Wikipedia editing contest for Sami and Uralic languages, history and culture. Wikimedia Norge is based in Oslo and we work together with volunteers, a diversity of communities and partner organizations like archives, museums and libraries, government councils and universities by helping them share their collections and knowledge on the different Wikimedia projects. Wikimedia Norge‘s mission is also to raise the awareness of free, trusted knowledge on the Wikimedia projects and beyond by partnering with others in the knowledge ecosystem.